Manufacturer of a wide range of products which include submersible slurry pump, submersible cutter pump, automatic submersible sewage pump, submersible sewage pump and submersible wastewater pump. 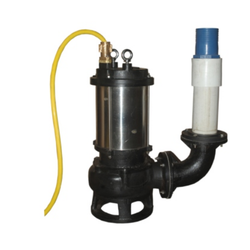 We are offering Submersible Slurry Pump to our clients. We are offering Submersible Cutter Pump to our clients. We are Offering Automatic Submersible Sewage Pump to our clients. 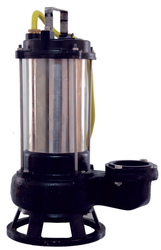 We are offering Submersible Sewage Pump to our clients. We are Offering Submersible Wastewater Pump to our clients. 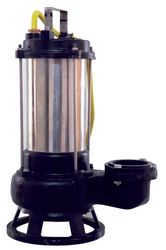 Looking for Submersible Sewage Pump ?